Poet Spotlight: Chella Courington on being "at home with voice and vision"
Chella Courington grew up in a family of storytellers. 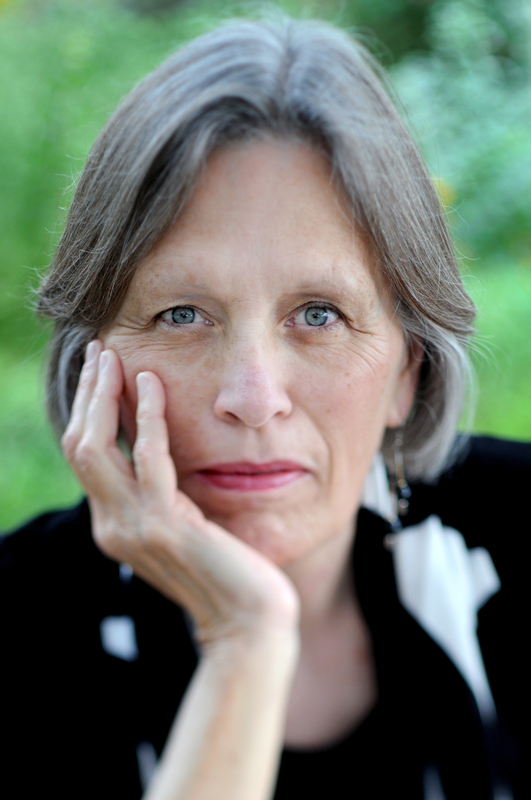 Seduced by the written word, she pursued her Ph.D. in literature from the University of South Carolina and her MFA in poetry from New England College. In addition to teaching literature and writing at Santa Barbara City College in California, she writes and publishes poetry and fiction, which has appeared in several books and chapbooks. Here, Chella speaks about her two latest publications, a flash novella and a new collection of poetry. 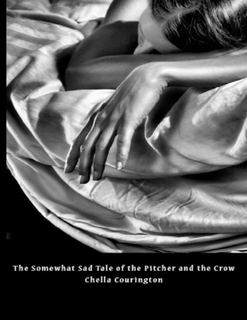 Tell us a little bit about your recently released novella, The Somewhat Sad Tale of the Pitcher and the Crow. A life in flashes, it tells of Adele and Tom, a writing couple now in California. Told from both points of view, the novella explores the increasing distance between two artists trying to occupy the same space: one writer’s success is another’s failure. But finally, the story is Adele’s as she struggles with relationship, self and aging. A woman born in the Appalachian South yet finding home in California, she tries to understand who she is through the past and the present. Flash fiction is not naturally a form that lends itself to a longer traditional narrative (one with a mainly linear plot line). But flash fiction does lend itself to a pointillist novel/novella where each flash provides a point, an emotional brushstroke. The combined points, artfully arranged, tell a tale. The flash novella is a good choice for writers with time constraints because the structure allows for the creation of many individual pieces of art that can be written in bursts of limited time. Each piece is small with a focus on language and imagery, rewarding close attention and revision. The flash novella does not depend on an outline nor require high drama (murder and mayhem). In addition to fiction, you have published several collections of poetry. Do you find you are more comfortable in writing one form over another? How do you decide which form is best for a new piece? I feel comfortable writing both poetry and short fiction. My inclination is to balance language with story so the poem and the flash are complimentary. Narrative poetry like short short fiction allows me to play with words within a contained space. You’ve also published a new collection of poetry, called “was it more than a kiss.” Can you tell us about this collection and how it came into being? Some days I look through poems from the past and have fun revising especially trimming the lines and getting the diction more precise. During one of those days, I saw how the subject of love (and love gone wrong) connected several of my poems then and now. So I thought they’d make an appealing chapbook. I contacted a close friend who’s a fine photographer, shared the manuscript with him, and asked if he had a photograph that would work for the cover. That’s the lovely orchid that the publisher at Flutter Press, Sandy Benitez, laid out so well. I love chapbooks. Once I was asked why I would choose a chapbook instead of a full-length book. My answer: “A writer friend once commented that many full-length books of poetry were often good chapbooks stretched too far. You have twenty or so strong poems and the rest are not so strong. That statement struck a chord with me. Plus, the form rose in the sixteenth century, when printed books were priced so the everyday person could afford them, and reached its prime in the eighteenth century. I’ve always liked the idea that the chapbook is more affordable for the common reader” (quote from Speaking of Marvels, June 3, 2015). What is the favorite thing you’ve written or published so far? Why? I don’t really have favorites. My poems and my flashes are like my children: each speaks to me from a difference place. Having returned to poetry about twelve years ago, I love those early pieces like “Thirteen” and “Anna Claire” because they mark a certain innocence of voice that continues to appeal. I think it was Picasso who said, at the end of this career, that he had been growing as an artist to return to that five-year-old purity. I’m at home with my voice and vision, wherever they may take me. My dearest piece of writing is usually what I’m currently working on. I just finished Blue Territory, a lyrical meditation on the life of artist Joan Mitchell, by Robin Lippincott. I’ve re-read James Dickey’s third collection, Buckdancer’s Choice, and am reading Richard Sikin’s Crush. Do you feel community is important as a writer? How do you stay connected? Yes and no. Writing is, and will always be, a solitary art for me. 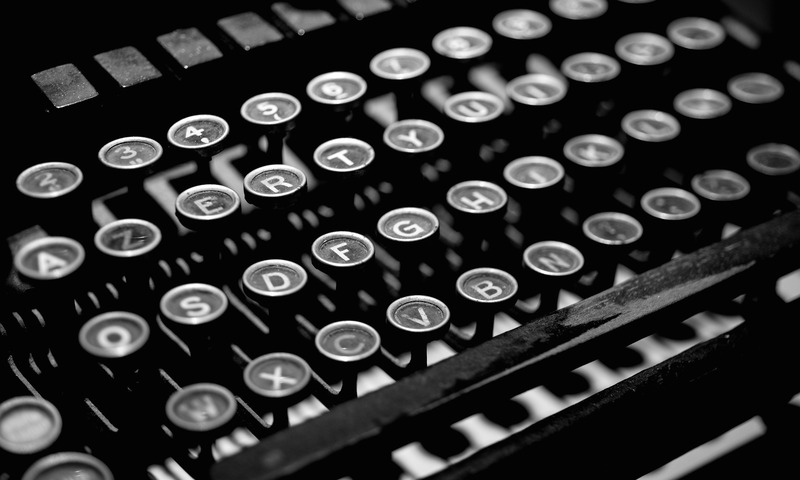 I write because I feel compelled to make sense of my life through language. Words have been a retreat and rescue since I was ten or eleven and trying to make my way. Fortunately, I live with a writer and together we form a community of two. My partner’s always my first and last reader as well as my support in challenging times. A group of friends who love and appreciate words and write themselves is a gift. Though we don’t exchange and critique a lot, we know we can call on trustworthy readers. Staying connected to writing is simple enough for I love to read and write. Without engaging in the imaginative life through the works of other artists, I feel empty, isolated. Good writing lifts and inspires me, takes me somewhere else outside time, outside the quotidian demands of living. Just as my writing does when I’m lost in its country. What advice would you offer to emerging writers? Read as many good writers, present and past, of fiction and poetry, nonfiction and drama, as you can. Let them carry you into their world then come back and study how they accomplish that transmission. Write whatever comes to you, forever following the magic of the words, listening to what they have to say—their music and rhythm, their bite and gravel. A balance of reading and writing, writing and reading is my best advice today. What can the world expect from you in the future? Never quite sure as my writing moves between poetry and fiction. I like the idea of writing poetry that takes me back to my Appalachian home with its life-giving and life-denying contradictions. Having lived on the West coast for the last fifteen years, I may have enough distance in time and place to feel my beginnings without the unfruitful defiance I felt living there. What a great interview! I really enjoyed the poet’s comments about chapbooks. Makes me want to put one together. Like the visual layout too. Thanks for this interview.